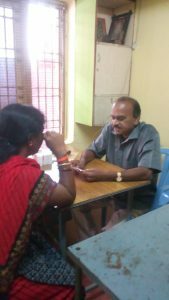 Under Leadership of MJF. LN. 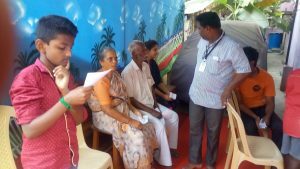 Dr. J.LAKSHMANAN, Dr.V.Murugesan OPHTHALMOLOGIST, and Sr. Optomerist J.Alamelu screened 75 out patient in the camp. 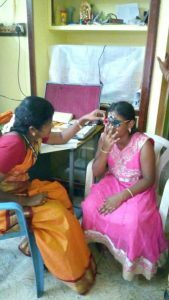 They underwent detailed eye examinations including IOP testing, refraction & BP testing. 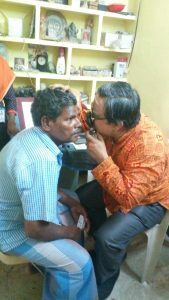 5 Patients were selected & operated a cataract surgery (free of cost) in ASEH on 28/01/2019). 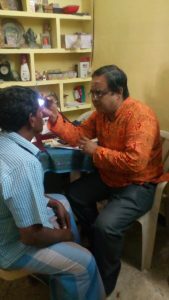 A few more patients who were suggested cataract surgery were requested to report at ASEH for follow up. 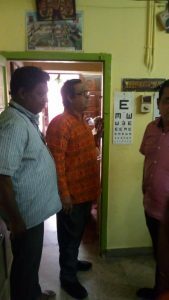 17 Patients were given Spectacles for free of cost. 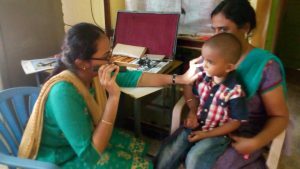 The camp expenses including surgery are undertaken by JANSAR VISION CHARITABLE TRUST , the working unit of ARAVIND SAI EYE HOSPITAL. 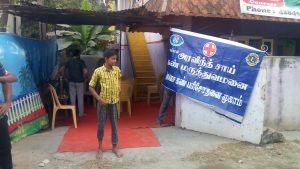 CONTACT DETAIL : 9841970908, 9841970415.